4) On Strange Horizons, William Mingin has many, many, (many) criticisms of Game of Cages, but ultimately calls it compelling, stating: “Besides the pull of sheer event, story, or vicarious identification with risk and triumph, there’s an ineffable quality of style in page-turners, a quality of compulsiveness that some writers evoke—unpredictable, hard to pin down, and unfairly distributed. Anyone experienced in reading the fiction of event knows there’s “good stuff” and not so good, even if the difference between the two isn’t always easy to pinpoint. 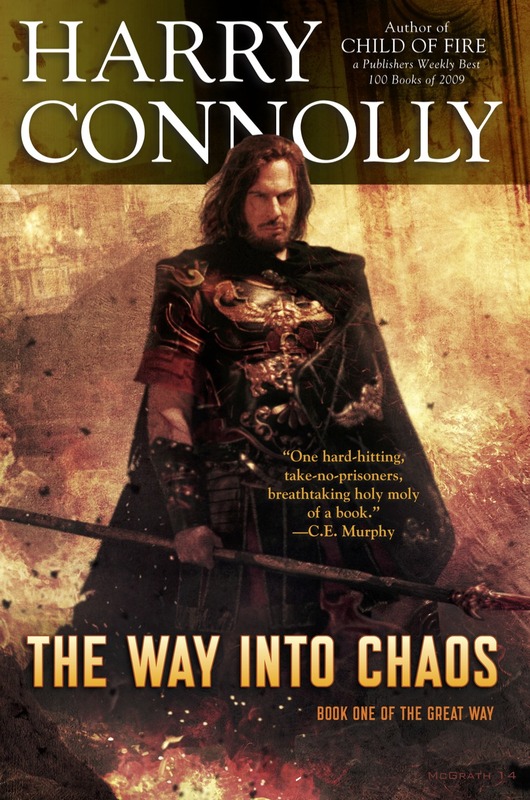 Connolly writes the good stuff.” That’s sort of good, I guess. Anyway, I knew the big cast of characters would be difficult for a lot of readers. I learn and move on. 5) There have been several kind words from comments in my last thread on Charles Stross’s blog. No quote, but there are quite a few nice ones. See? 7) Noel Rappin put both Child of Fire and Game of Cages on his “Best of the rest, 2010” list: “The first book, I think, works very well. It’s creepy — a town’s children are dying one by one, and as they do, everybody forgets they ever existed. I get kind of creeped out just typing that.” He’s less fond of book two (although it still makes the list) and of Ray’s nicknames for characters whose names he doesn’t know.